Many businesses are looking for innovative ways to make their media and online presence more powerful. Because of this, many turn to video. However, popular video tools online don’t provide much functionality. If you’re really looking for potent video integration features, I recommend looking into use of a video API via an online video platform—the topic of this article. 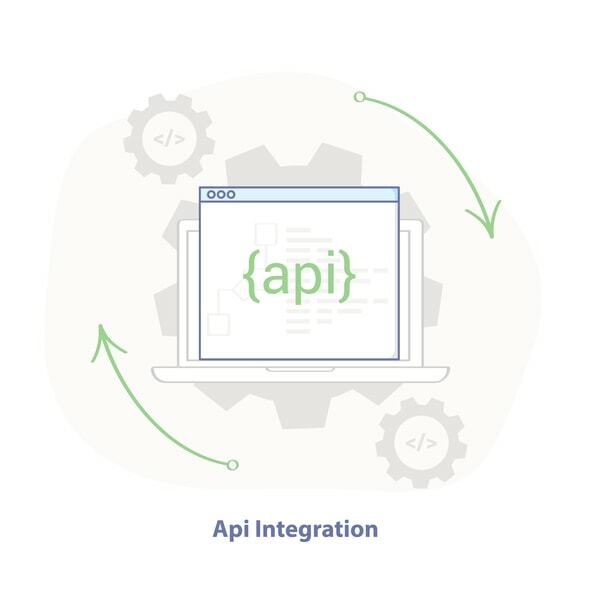 An API, or Application Programming Interface, is an “abstraction layer” that makes it much easier to develop new applications, features, integrations, and other customizations around a given service or platform. Simply put, APIs make the job of software developers much easier (not to mention faster and cheaper). This article will examine how different types of organizations are using video APIs to power their business. We’ll begin by explaining in more detail what a video API is, and how it works. Then, we’ll review a number of case studies. Finally, we’ll provide some recommendations to help you get started with a video API fast. That success continues to undergird much of the technology billions use every day. 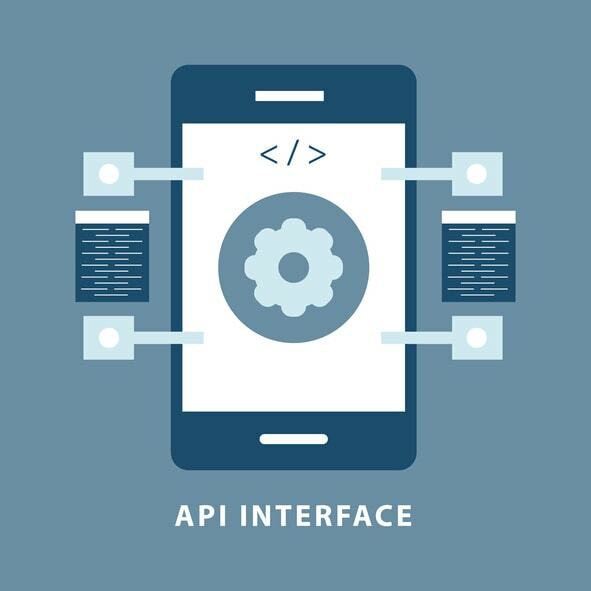 In the video industry, APIs provide a great deal of functionality. This article will look at four ways that businesses, governments, schools, religious groups, and others are using video APIs. A video API allows you to interact with a video streaming solution via simple commands. This makes it easy to build code that carries out complex, customized tasks with a minimum of effort. As mentioned, these commands are carried out via simple code. This can be integrated into the functioning of an application, a website, or any service that runs code and can complete simple HTTP requests. 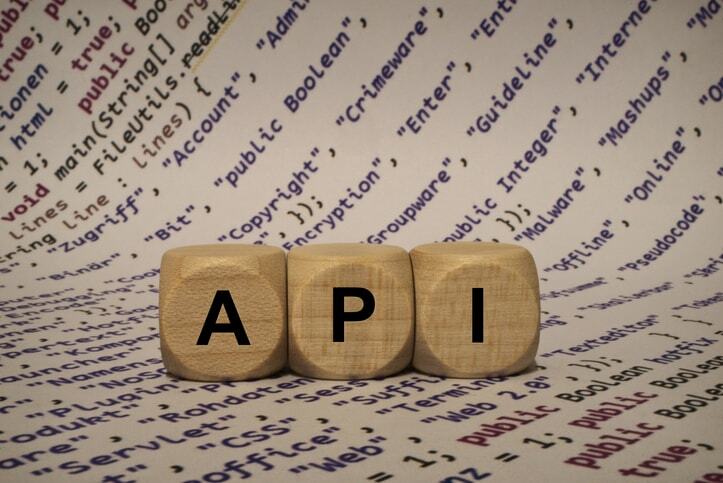 We’ll explain how to use APIs and API documentation in a section later in this article. Now that we know what a video API is, let’s look at a few examples of how they are being used. First, let’s take a look at video portals. A video portal is usually a website that allows viewers to navigate through a library of content. Think YouTube or Netflix, but for your own business. Creating a video portal from scratch is a major task. A video API can assist with this in many different ways. First, it allows you to pull in over-the-top content into your portal framework. This process can be automated so that it requires little or no human input beyond the initial coding. New episodes and content can be populated easily. This doesn’t require complicated access schemes or in-house server farms. Instead, simple API commands access video content and serve it directly to authorized viewers. Second, a video streaming API can pull in information about the videos being imported. This means that as long as the video files and streams themselves are correctly named and labeled, there is little to no need for formatting additions or corrections. This avoids duplication of effort and makes it easy to get platforms up and running. Another way that video APIs are being used is for the creation of web, desktop, and mobile apps. For example, a tv station may build its own video apps so its viewers can access its content more easily. Publishers are increasingly using their own apps for content distribution. This allows you to control access more closely and gain insight into your user base. Using an API for app creation is similar to video portals. API code can be easily integrated in your app’s code to carry out various tasks. This includes the basics for requesting certain content. But you can also go further. For example, you may want to authorize users to upload new content. This can be easily programmed into your apps via API code. Integration is a key value that APIs bring. By allowing you to access all the features of your video streaming platform via simple code, it’s easy to integrate those features into other platforms, thus extending their functionality. This plays out in different ways. 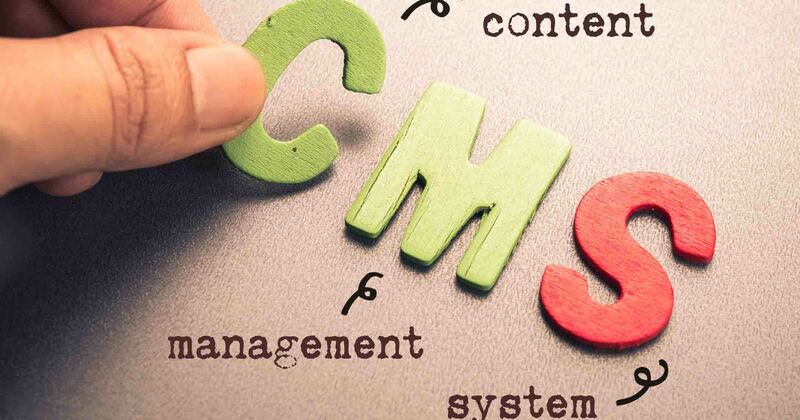 For example, some businesses integrate video with their CMS (Content Management System). In this way, a CMS like WordPress can be extended with video functionality for uploading, downloading, streaming, viewing content, inserting individual videos or galleries, and so on. This makes it easy to increase rich content on your websites and allows your staff to easily access video features on a platform they already know and use everyday. The same approach is used in the educational market where LMS (Learning Management Systems) are common. API code allows you to easily serve videos to students and faculty alike, as well as facilitate the uploading of video and live streaming. This integration approach can also be used in media production environments. In TV studios, for example, traditional broadcasters increasingly seek to broadcast online concurrently. An API allows you to tack this online broadcasting onto an existing workflow by using a new or existing encoder to send a feed to a new location. In turn, a video API can process and deliver this content to your website automatically. The final use-case we’ll highlight here is how some businesses use a video API to power a reseller model. In this approach, the business provides value-added video streaming solutions to a particular market. Then, they leverage the white-label nature of the DaCast platform and video API to provide the actual streaming services. This creates a win-win situation whereby the business profits from providing a valuable service to clients, while DaCast provides the underlying structure that makes this possible. There are a wide variety of online video platforms on the market today that provide API services. DaCast’s streaming solution provides live video streaming with very competitive pricing. For example, DaCast offers full API access starting with the Enterprise plan at $125/month (billed annually). Contrast this with other live streaming platforms and you will see how cost-competitive DaCast is. 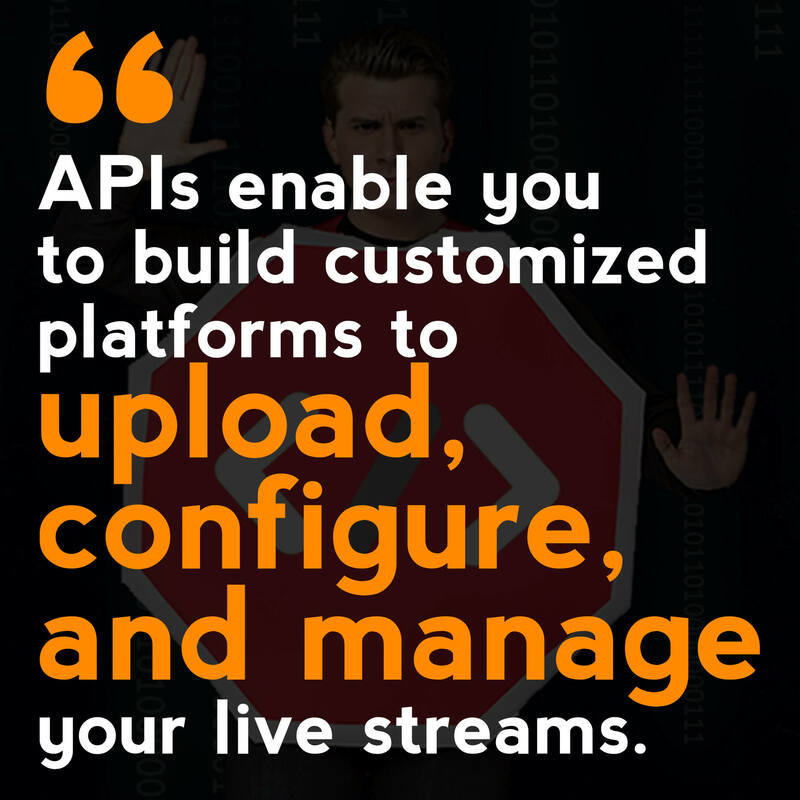 At Livestream, for example, API access is restricted to plans costs $999 per month and up. Brightcove doesn’t provide pricing information for their “custom” plans that include API access, but they cost more than $500 per month. Similarly, IBM Cloud Video plans with API access cost more than $999 per month. Using a new API is similar to learning a new language. You need instruction before you can dive right in. 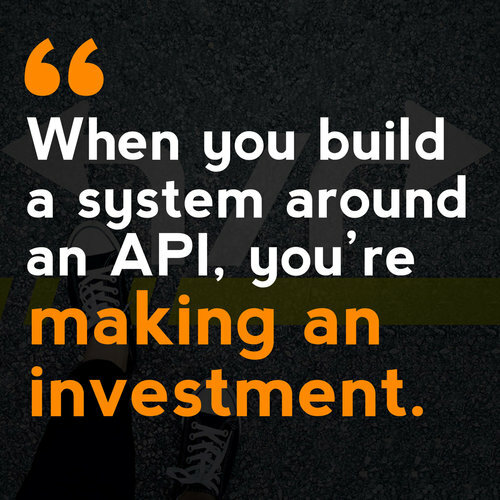 Luckily, however, an API is much simpler than a new language, and there is comprehensive documentation available to help you get started. Here at DaCast, the documentation page doubles as a sandbox for testing the API functionality and learning to use it in your code. Today, most APIs using the JSON format for data. This is the standard protocol. It’s fast, easy to use, and lightweight. We use it here at DaCast as well. DaCast also offers professional technical consulting to help you get up and running with our video API. Hopefully this article has helped get you up to speed on video APIs and how they work. Looking for an online video platform with a powerful video API? Try our 30-day free trial (no credit card required) to test all DaCast features including our API. You can even use DaCast for a single live event with no ongoing contract (and very competitive pricing per GB). For exclusive offers and regular live streaming tips, you can also join our LinkedIn group. As always—thanks for reading, and good luck with your live streams!